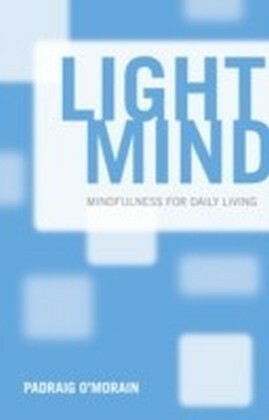 You lead a busy life. 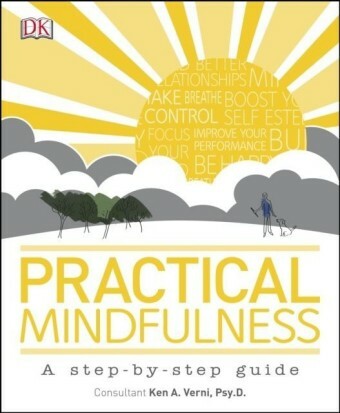 You're constantly running between tasks, notebook in one hand, iPhone in the other. 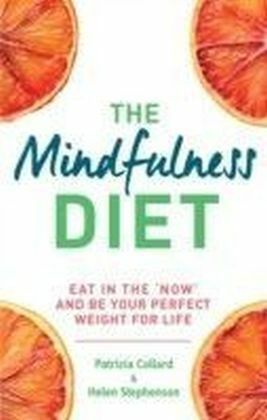 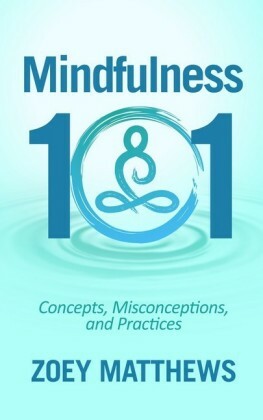 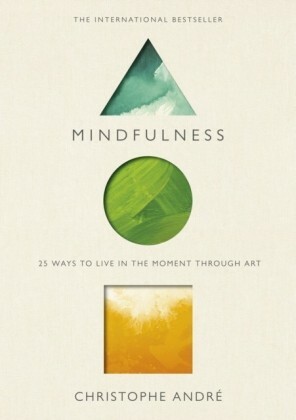 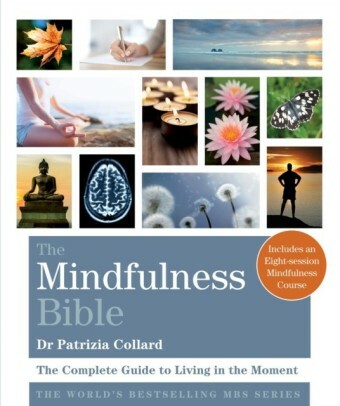 You've probably read about the benefits of mindfulness, and added 'Start doing mindfulness' to your ever-growing to-do list but frankly, who has time to meditate every day, chant in the lotus position, or read long books on finding inner calm?This brilliant handbook is packed with suggestions for ways to help you slow down, refocus and practice a form of mindfulness that actually fits in with your hectic life. 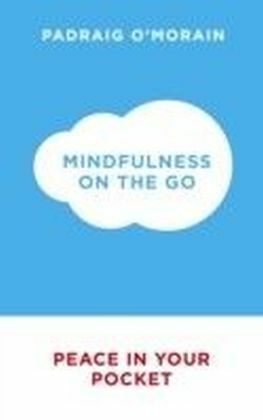 Wherever you're going, whatever you're doing, you can make these mindfulness techniques a seamless part of your daily routine, without having to put any special time aside for them - and so feel calmer and less stressed - at work, at home, as a parent, in your relationships or when travelling.